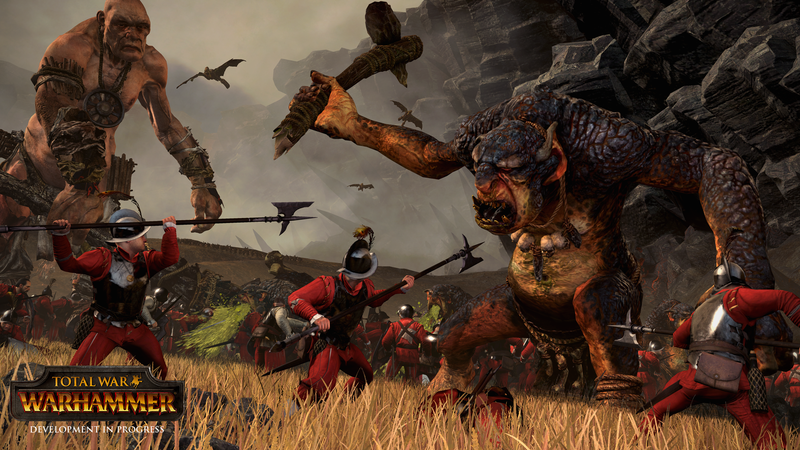 Total War: Warhammer had previously locked an entire race, the Chaos Warriors, behind pre-order DLC, but the developer has since reversed its position. Now, the Chaos Warriors will be free for anyone who pre-orders or buys the game—until a week after release. It’s a good compromise.